Is Denim Insulation Any Good? What is denim Insulation (often referred to as blue jean insulation)? Believe it or not it’s actually just what it says, insulation that’s made out of recycled demims. It’s not even as weird as it may sound either. Denim is made from cotton which is a natural material which provides very good thermal efficiency once it’s been deconstructed and remanufactured. Once you’ve grown tired of your much loved jeans they can be recycled into effective insulation. 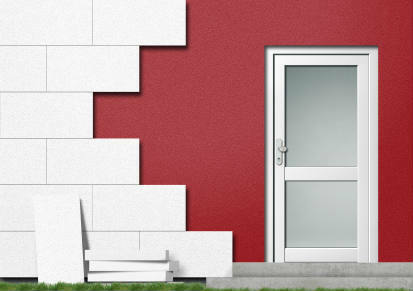 Granted your one pair of jeans wouldn’t go too far when it comes to insulating your home. However when taken with the thousands and thousands of pairs that are thrown away every day you can quickly appreciate the beauty of the recycling process. The first stage is to remove any metal such as studs, fastenings, buttons and zips. Then the jeans are shredded by industrial equipment and finally deconstructed until they are returned to their base material cotton fibres, albeit with a blue tinge. The cotton fibres are then treated to make them fire retardant and then they’re bonded with other fibres in ovens to stabilise the material before being cut into sheets to be sold to you and me. Why you might want to use It? One of the biggest issues with traditional glass fibre or mineral fibre insulations is that they are really horrible to work with. If you've ever used it I won't need to tell you just how horrible it is. But if you haven't, the fibres get in your eyes and lungs and irritate your skin. So you need to wear protective equipment. Some products even have to state that they’re carcinogenic on the packaging because of the nasty ingredients. Even when you have all the protective gear on and you manage to get into the roof space it’s so hot up there that I’ve seen many people who are unable to stick the heat and have removed the goggles and dust mask. Not advisable, the last thing you want is to get a lungful of nasty glass or mineral fibre. All in all it’s not a pleasant job. Denim insulation on the other hand doesn’t contain any nasty chemicals or VOC’s (volatile organic compounds). It’s pleasant to work with and won’t irritate your skin. It’s possible to avoid wearing all the protective equipment although I’d personally still advise that you wear the dust mask. It doesn’t give off volatile organic compounds. 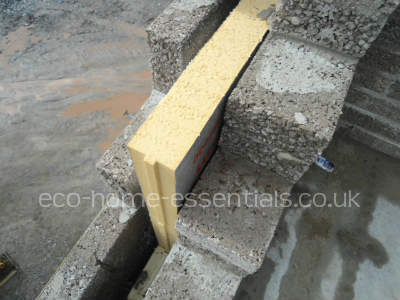 It's easy to install as it isn’t an irritant (unlike fibreglass wool). 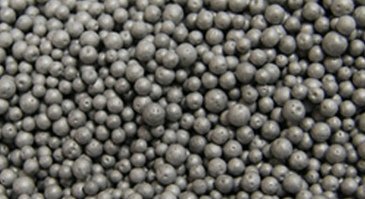 It typically has a higher R-value than fibreglass (denim insulation has an R-value of approximately 4 per inch compared with an R-value of approximately 3.14 per inch for mineral fibre insulation). It provides good sound absorption. It's more expensive than traditional glass/mineral fibre insulations (typically almost twice the price). 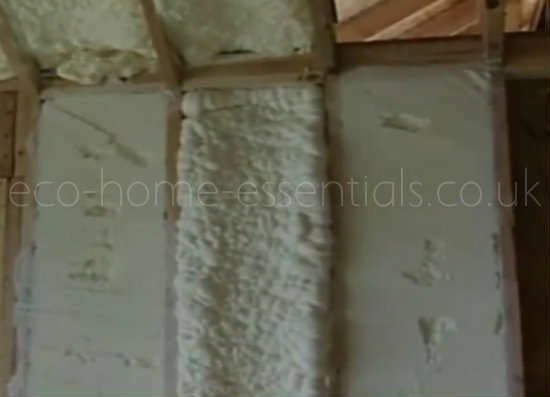 In the UK it’s not all that common and you’ll struggle to get it in the large DIY stores, but if you really want to use it you’ll be able to get it at the many specialist insulation providers out there or online. I found it on the UK Amazon site, but it took a while. In the US it’s much more readily available and can be purchased in many of the large DIY stores. If you're struggling you can always buy it online. 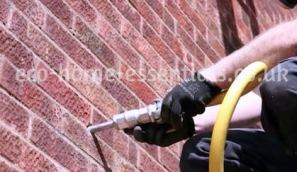 The obvious alternative is mineral or glass fibre wool as it’s the cheapest and most readily available. Alternatively you could pay a little more and go for a mineral fibre insulation that’s wrapped in foil so it’s non-itchy. 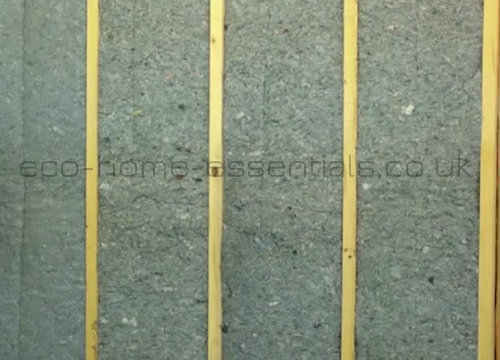 But if it's non-itchy you're after, you could always consider one of the rigid foam insulation boards, depending on your requirements. Another non-itchy natural alternative you could consider is sheep’s wool which is getting more popular in the UK. Other alternatives include recycled glass bottle insulation, hemp insulation, cellulose Insulation and wood fibre insulation etc. There are many ways of insulating your home and if you want to go down the ecological renewable route then denim insulation is a great option.